This Spotlight is sponsored by Tesco Malaysia. 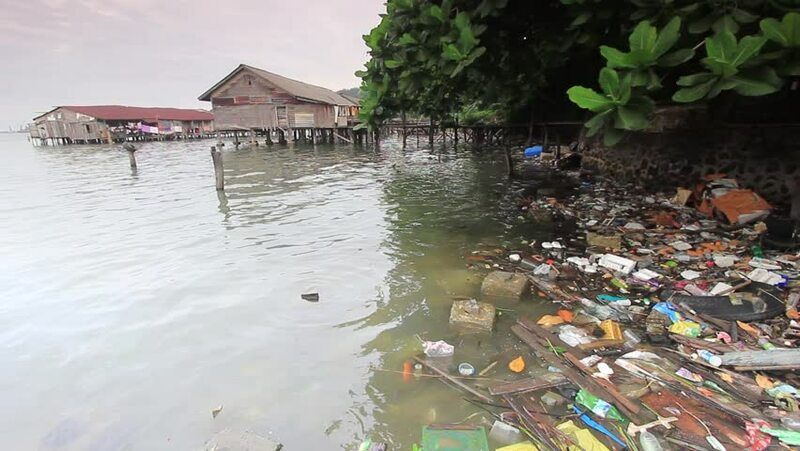 Many of those plastic bags end up in the ocean, which can damage, hurt, and kill sea life. 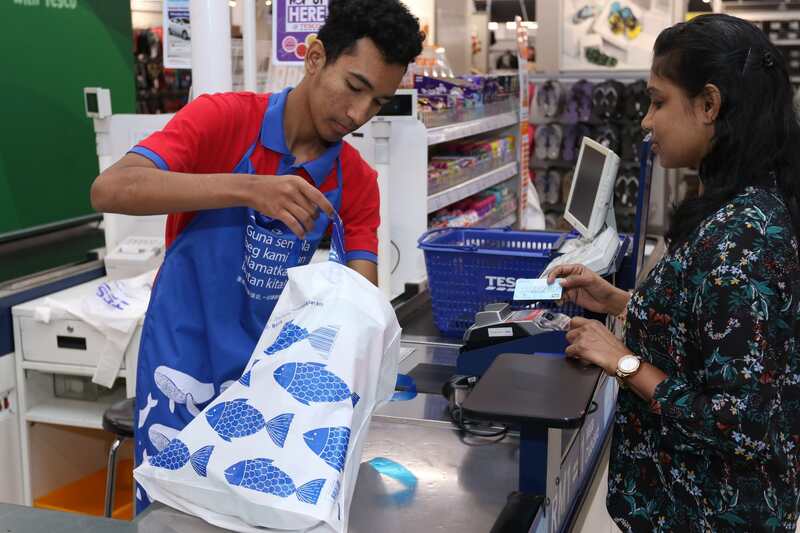 Through internal surveys, Tesco Malaysia learned that while Malaysians want to stop using plastic, many often forget to bring their reusable bags to the store. The Unforgettable Bag is a revolutionary new design that includes an incentive for customers to bring their bag every time they shop. 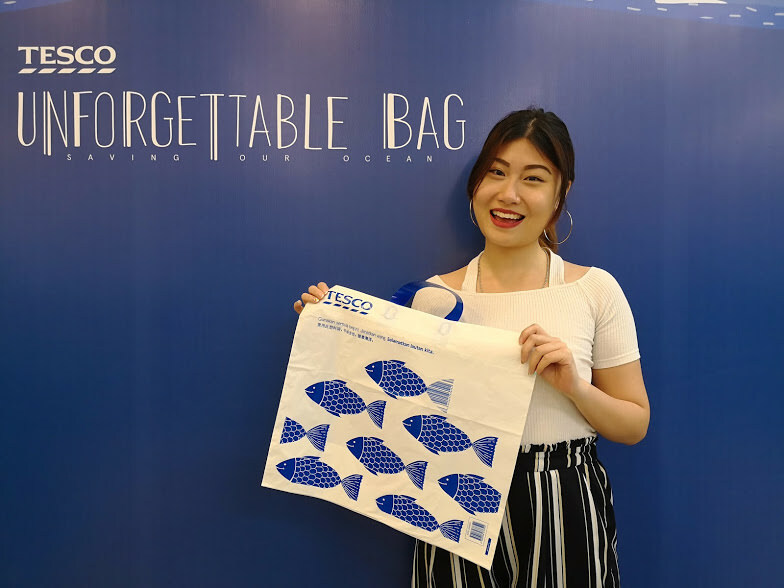 Made from recyclable material that is more durable than normal plastic bags, the Unforgettable Bag aims to help change the mindsets of Malaysians and create a new habit of bringing their bags every time they shop. Each of these bags will be sold for only RM0.50. Bags that are torn or damaged can be replaced for free. That means you'll still receive up to RM0.40 off your shopping when you bring your own canvas or reusable bag! Want to know how you can help the environment? 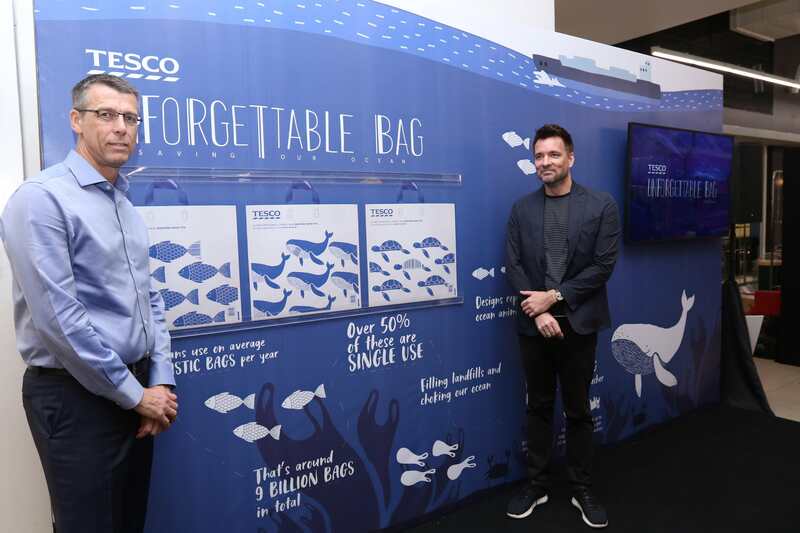 Visit Tesco Malaysia to find out more! This is proof that the plastics bags we throw irresponsibly are starving and killing our rare marine life. Both of them were found at the Tanjung Bungah beachfront.